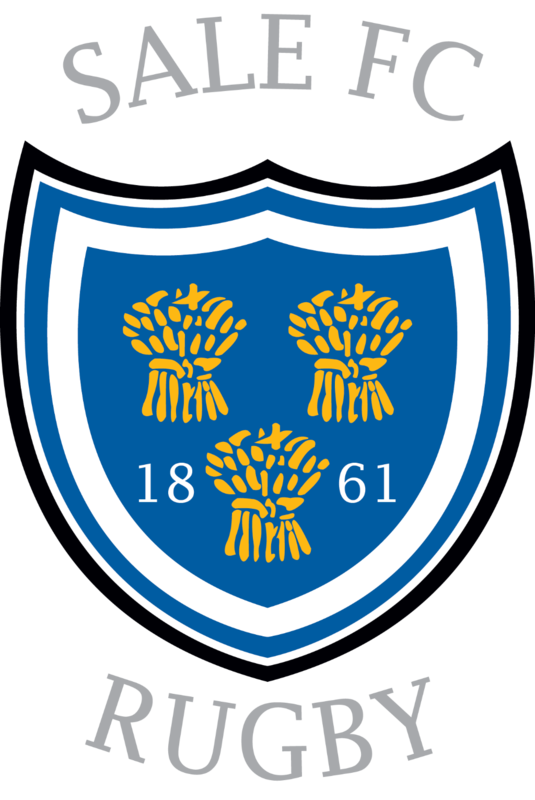 Sale FC Rugby has been a top class rugby club and venue for over 155 years. Our first team plays in National One which is the third tier of Rugby in England. Heywood road has a premiership quality floodlit pitch which is among the widest in England, we also have four pitches at our Carrington facility and one at Heywood Road in Sale. The gym at Carrington is not only the same quality as a Premiership Rugby club, it is exactly the same gym as a Premiership rugby club. The gym is maintained by the Sale Sharks at the Carrington Road Training Complex. Not many clubs In National One Rugby have a purpose built stadium with seating for over 1000 people along with a ground capacity of 4800.